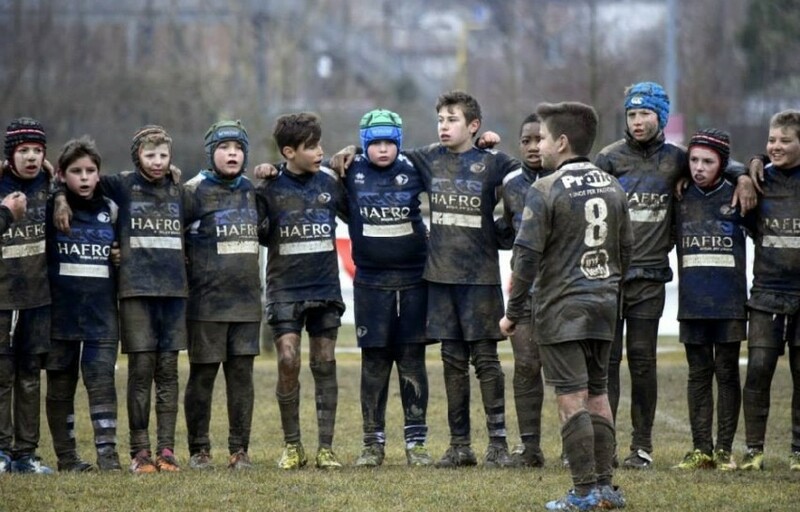 The relationship between Pratic and the amateur sports association Leonorso Rugby of Udine strenghtens, a reality that follows and supports the young boys from Friuli in their passion for the sport. 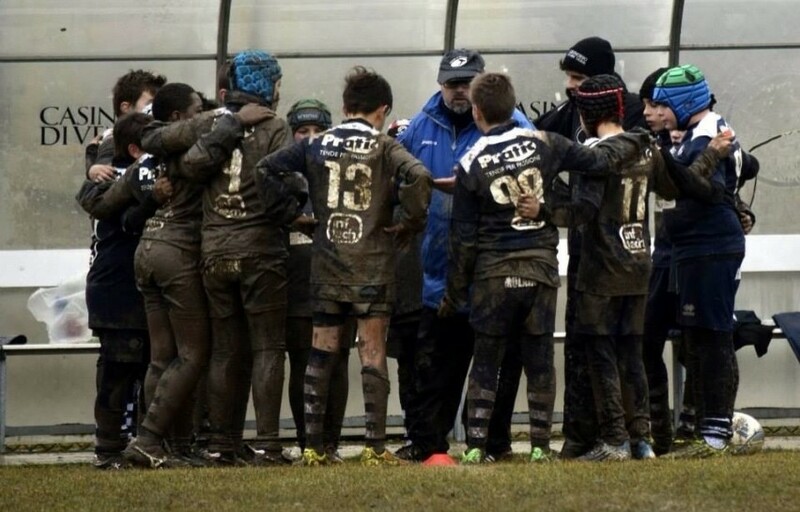 The young people of Leonorso Rugby proceed along their path of ‘oval growth’: from Under 8 to Under 16 category, the young people from Udine show a great participation that leads them to achieve important goals.Pratic supports the Leonorso association in the belief that Rugby teaches the sharing of values and goals. The boys, creating team spirit, respect and learn the rules of the group: a reference for the competitive and human growth.